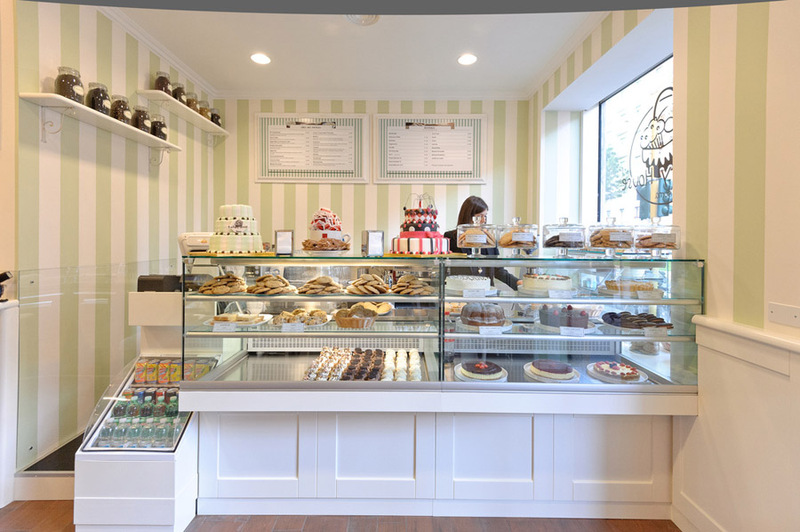 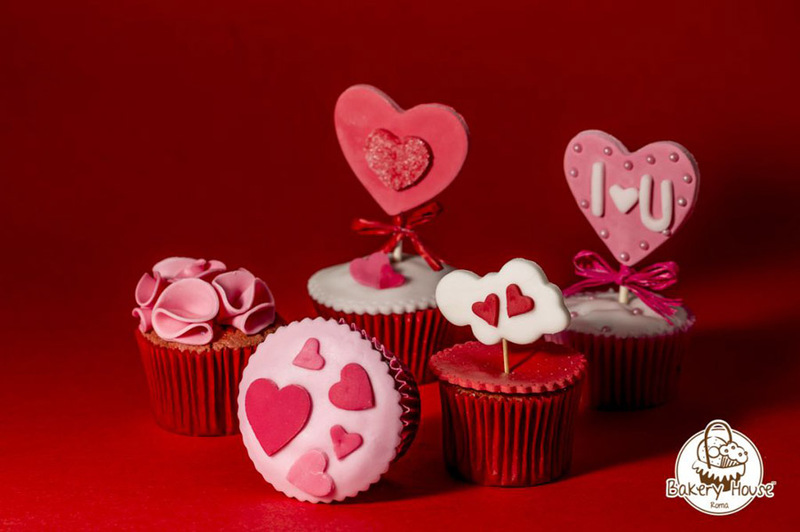 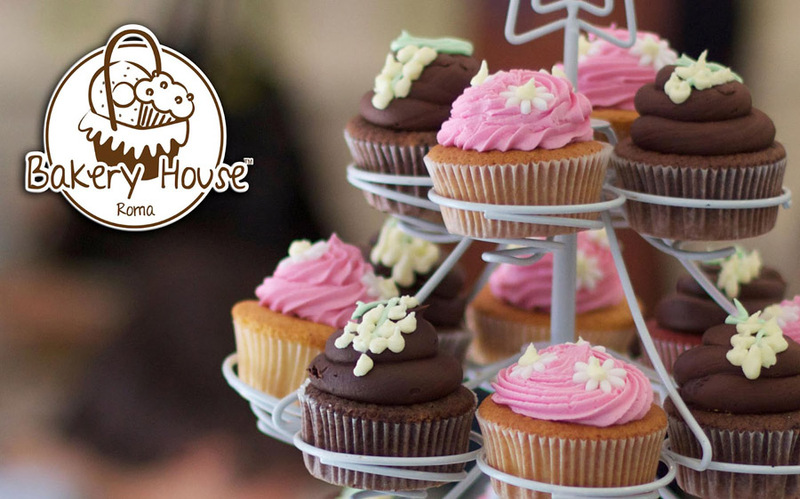 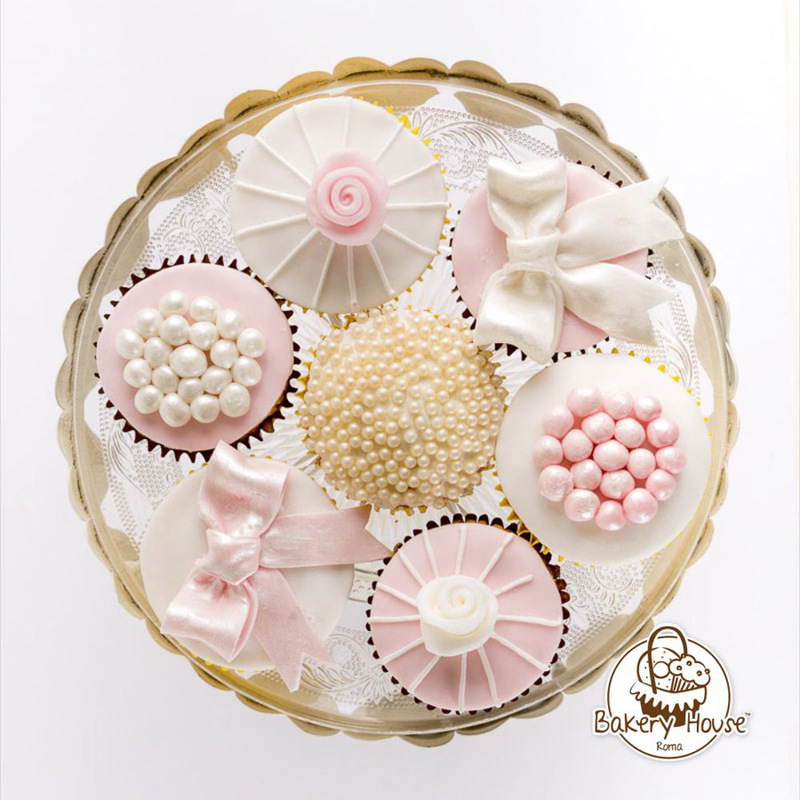 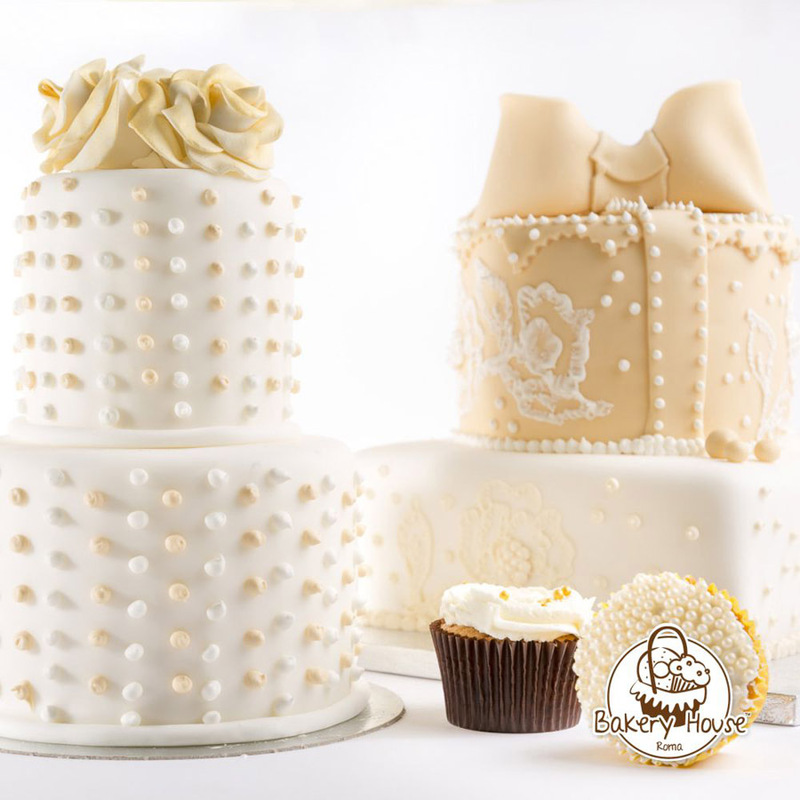 The Bakery House is pure love for sweets and food made in USA: cheesecake, cupcakes, bagels, brownies, pancakes, but also sandwiches, French toasts, scrambled egg with bacon and… much more! 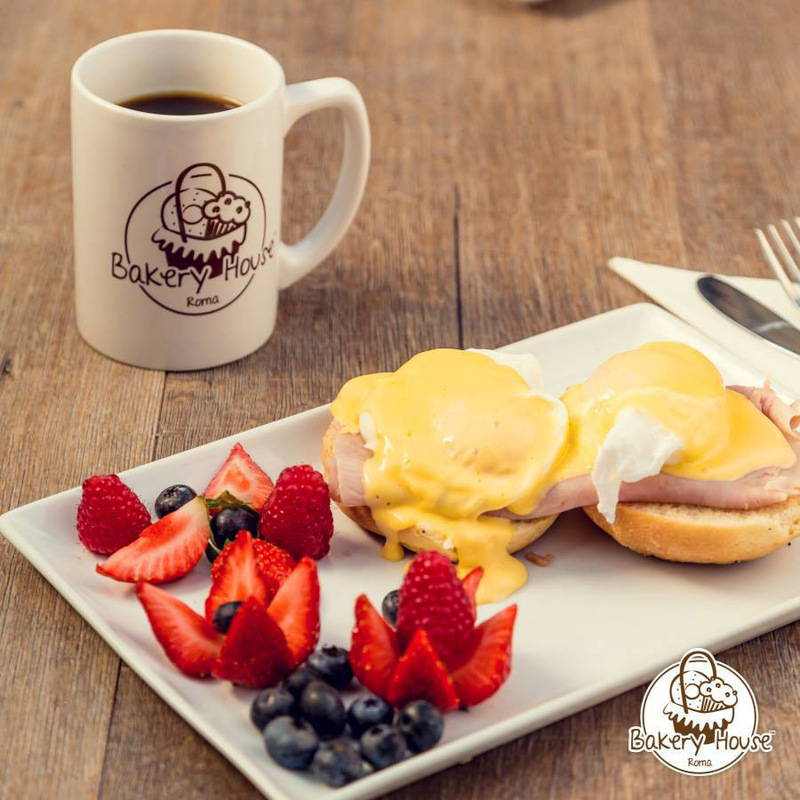 Taste the real American cuisine in this lovely location at breakfast, brunch, lunch and dinner! 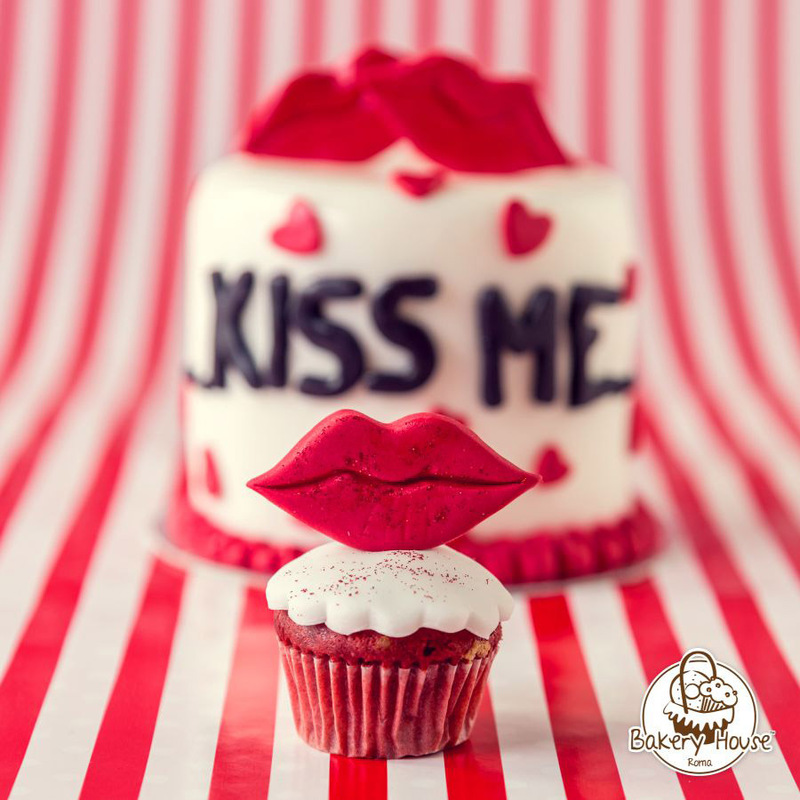 Older PostAnother award from Booking: Violet & Plum Rome Holiday Apartments 2015 winners!